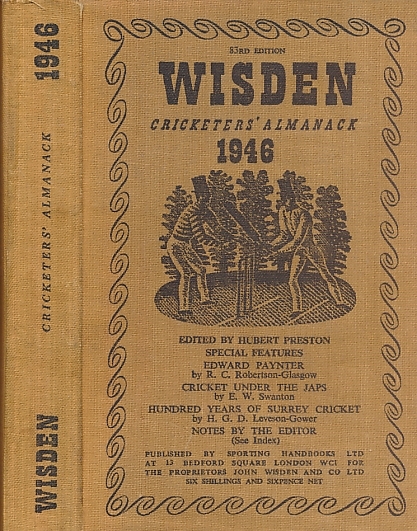 Wisden Cricketers' Almanack 1946. 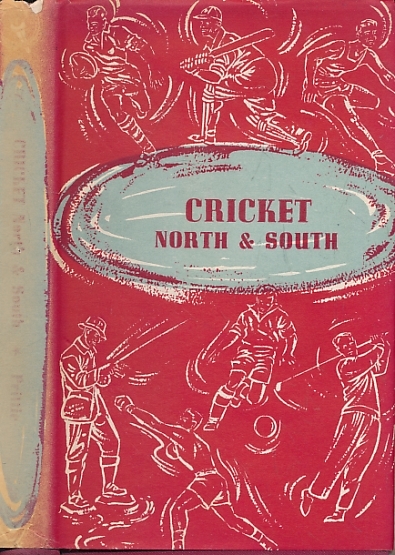 83rd edition. 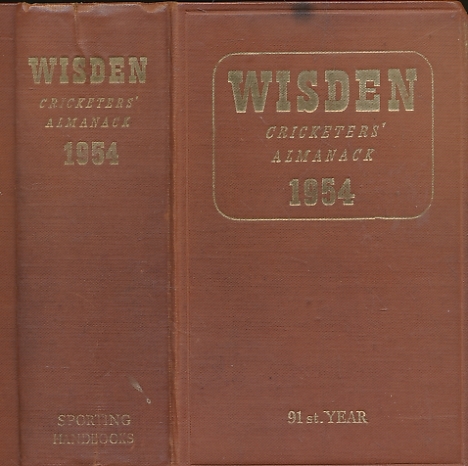 Wisden Cricketers' Almanack 1950. 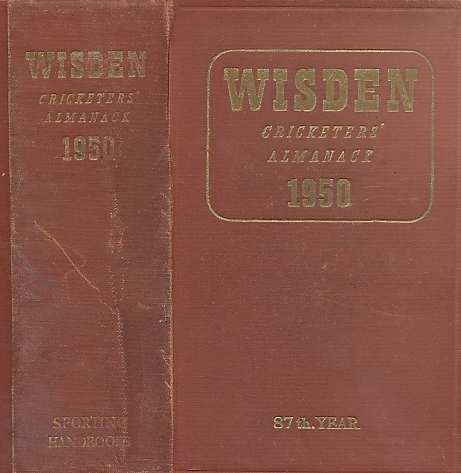 87th edition. 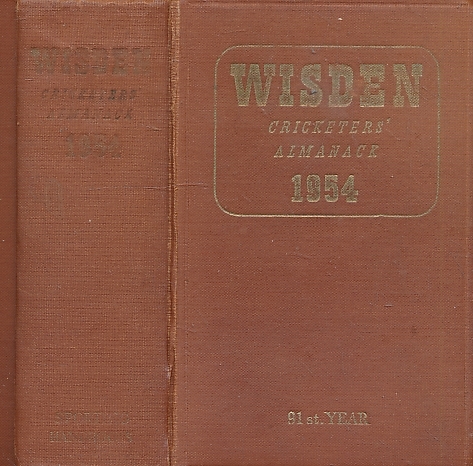 Wisden Cricketers' Almanack 1951. 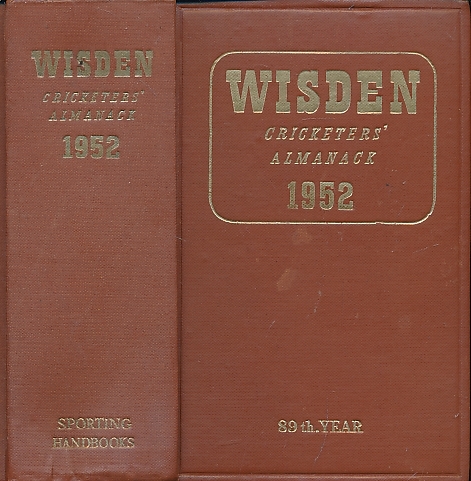 88th edition. 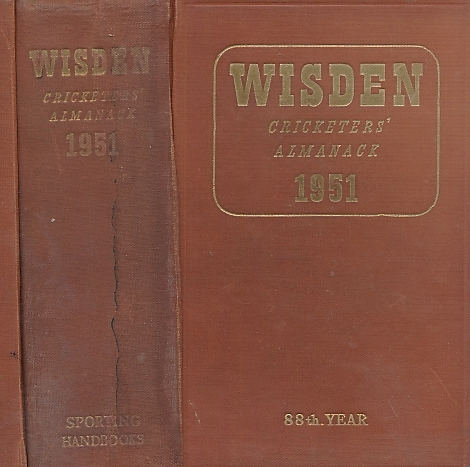 Wisden Cricketers' Almanack 1952. 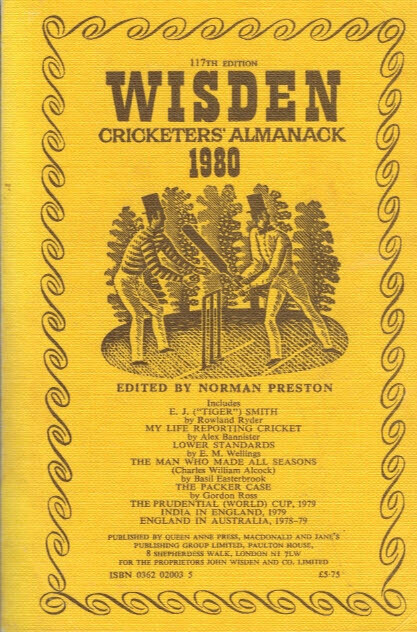 89th edition. 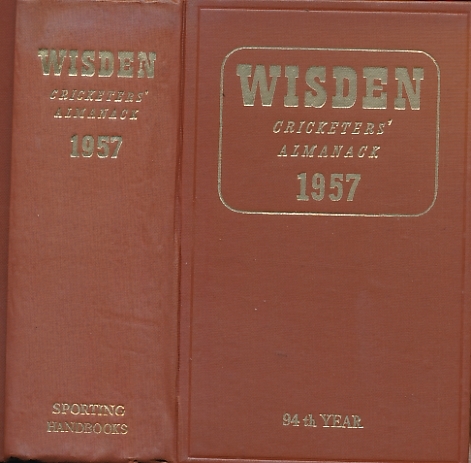 Wisden Cricketers' Almanack 1953. 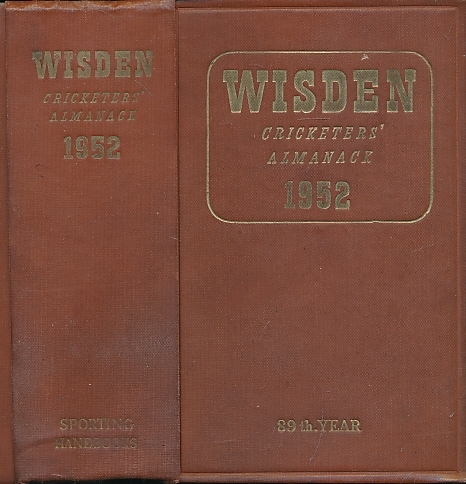 90th edition. 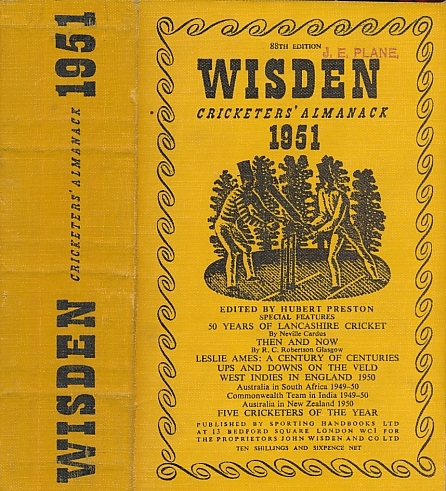 Wisden Cricketers' Almanack 1954. 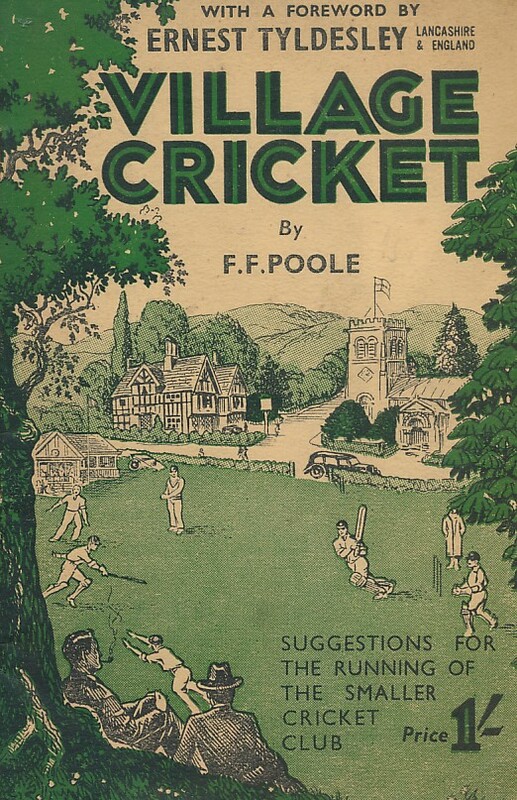 91st edition. 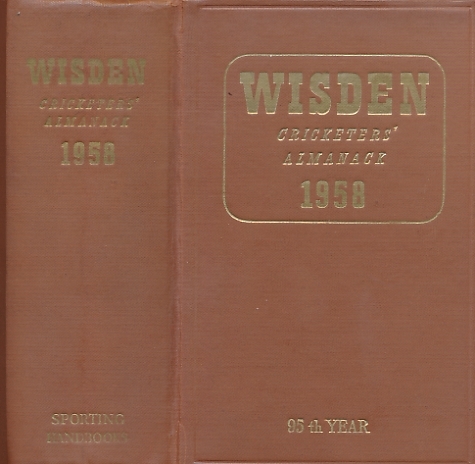 Wisden Cricketers' Almanack 1957. 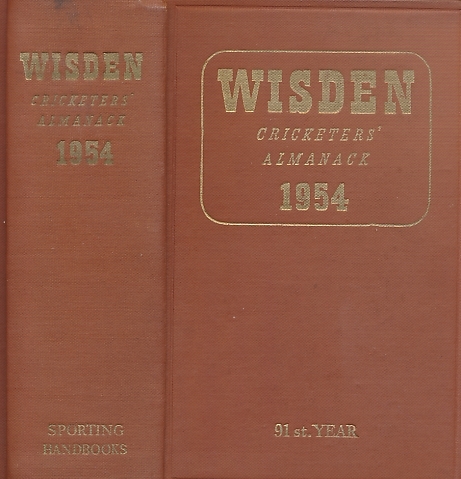 94th edition. 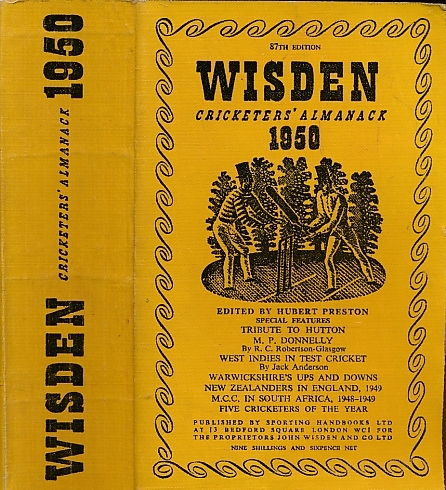 Wisden Cricketers' Almanack 1958. 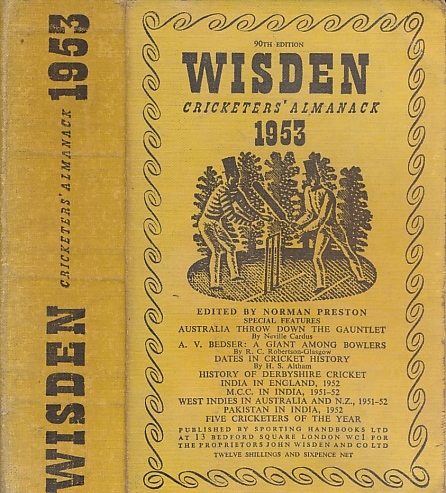 95th edition. 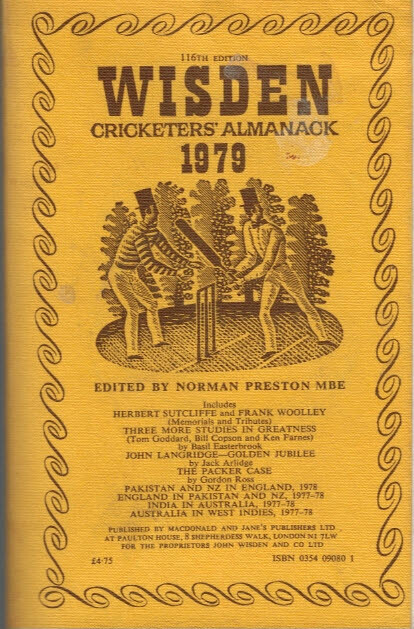 Wisden Cricketers' Almanack 1979. 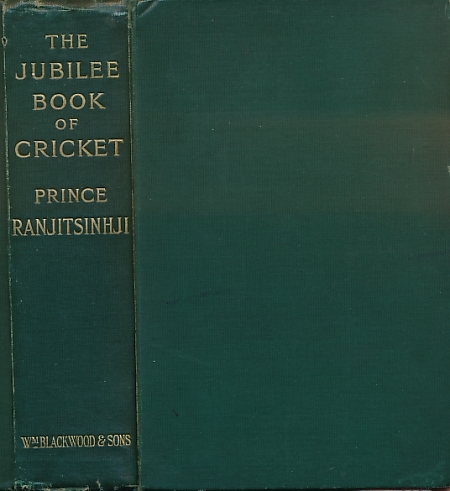 116th edition.